The evolution of technology has brought the need to communicate everywhere and at all times without being confined to one space. 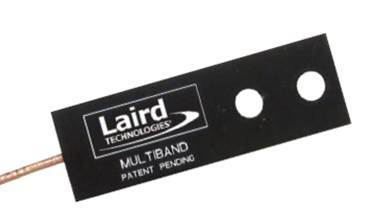 Laird internal wireless device antennas feature wide bandwidth to enhance the performance and application of portable wireless devices based on standards such as 802.11 and Bluetooth®. The antennas are specifically designed to be embedded inside devices for aesthetically pleasing integration with high durability.